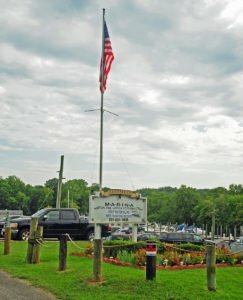 Welcome to Tantallon Marina; a live-aboardfriendly marina located just a short distance from Washington DC, Alexandria VA and National Harbor, we are nestled in between Fort Washington National Park and the beautiful homes of the Tantallon neighborhood. Experience the serenity of our quiet creek and watch the Bald Eagles soar above the tree-tops. Try your hand at fishing or bring your kayak or canoe. 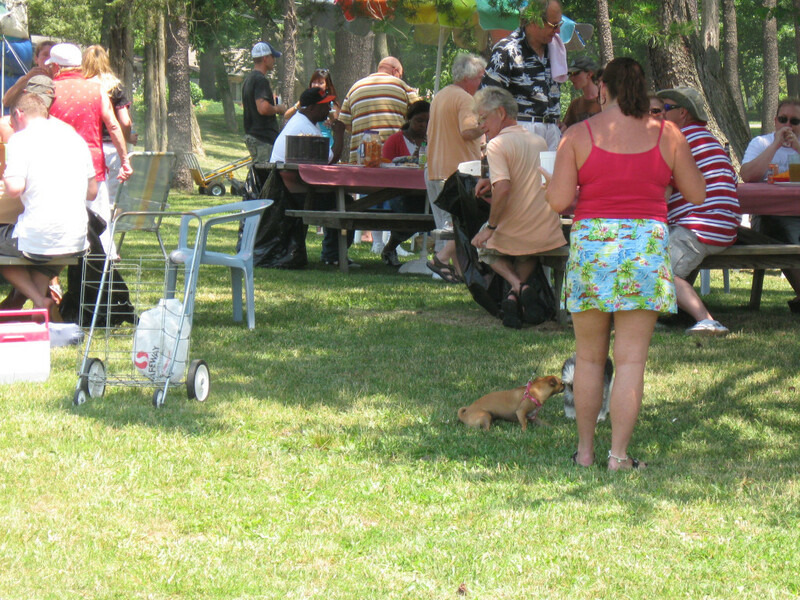 Tantallon Marina is just a short one-mile drive to shopping and restaurants. Less than a 30-minute drive to the Nations Capital. 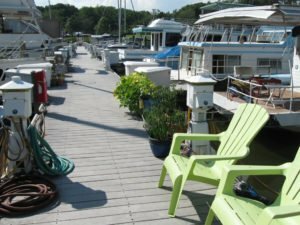 Tantallon Marina combines the magic of a remote getaway with the convenience of a nearby highway. 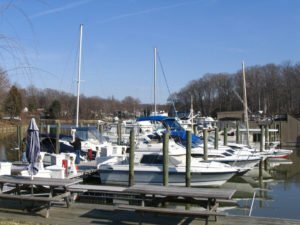 Come stay with us and you will understand why Tantallon Marina is the Upper Potomac’s best kept secret! 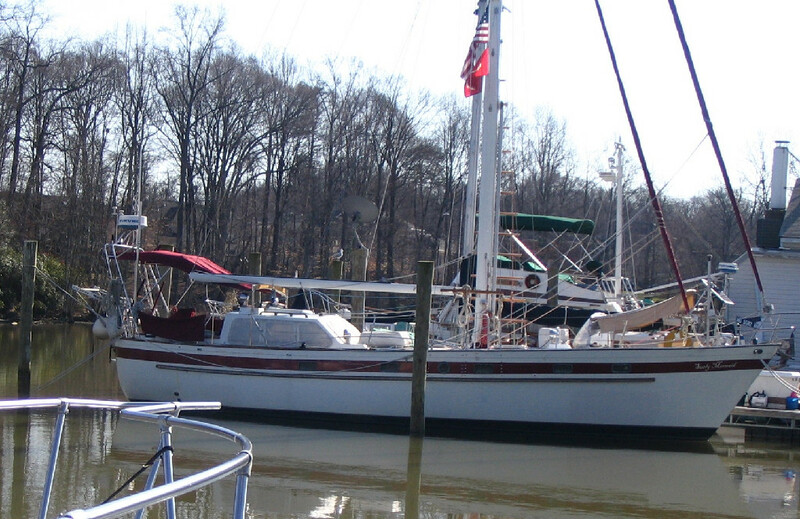 Whether you are a live aboard resident or a seasonal boater, you will find no better docks in the Washington DC area. We have installed Meeco Commodore floating docks with composite decking. These have new and certified 100 amp service with true 110/220 volts (no worry about equipment-damaging voltage drops common in many other marinas). Individual water connections with each slip, dock boxes are available. The water is kept above freezing temperature for year round use.